Domenic has significant experience with a focus on hedge funds, fund of hedge funds, private equity and mutual funds. Our clients benefit from his expertise in these areas to make more informed decisions with regards to their business operations and regulatory reporting requirements. Domenic has focused specifically on the alternative investments area with a key emphasis on product types, investment strategies and valuation methodologies. Additionally, Domenic has extensive experience in the accounting and valuation processes, which he gained while he worked in mutual fund daily valuations. Domenic ensures his teams meet all standards of the Maples Group's service model and, most importantly, meet the standards of our clients. 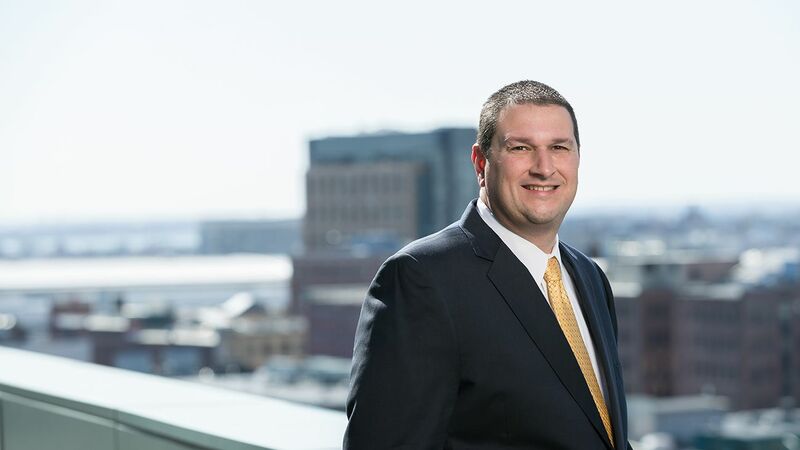 He is an active participant in the Boston community and well regarded by our clients and his peers. Previously, Domenic worked for BNYMellon, JPMorgan Chase, Deutsche Bank Alternative Fund Services and, most recently, for Apex Fund Services. Suffolk University, Boston, USA, MBA, Business Management and Organisational Behaviour, 2000. Suffolk University, Boston, USA, BSBA, Business Management, 1996.